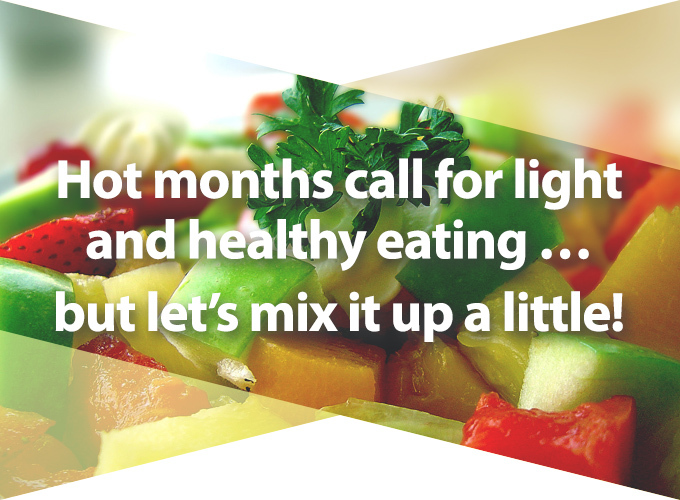 A healthy summer salad is perfect for refreshment and nutrition. This year, how about some new flavors? Sure, you can buy the same old salad dressings. Or, Elemental Kitchen can help you mix your own. We offer four great solutions for custom flavors on your summer salads. The TWIST and HELIX both use a mini-propeller to swirl the perfect ingredients into a tasty dressing. If you like to shake, the GRENADE and VICTORIA are a small and large option to thoroughly mix whatever suits your taste. Recipes are included, but you’ll want to experiment. 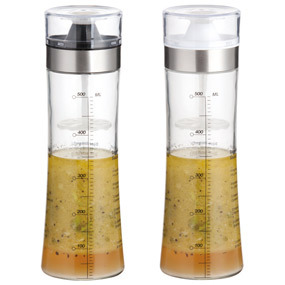 Like its cousin the HELIX, the TWIST uses a mini-propeller to thoroughly mix salad dressings or other sauces. Pull up and push down on the handle to blend the ingredients. Pull up the white part of the lid to pour. Push down to seal the jar. The graceful shape fits your hand just right. 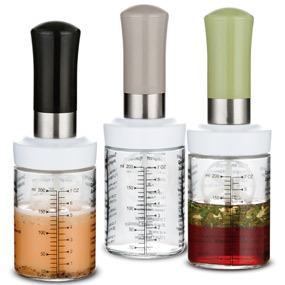 • Easily mix salad dressings or dessert sauces. 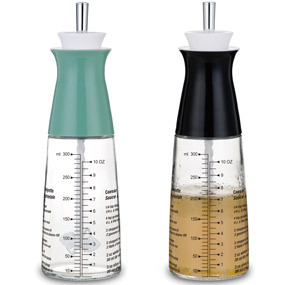 • Sturdy mini-propeller thoroughly stirs ingredients. • Top knob is specially designed for easy handling. 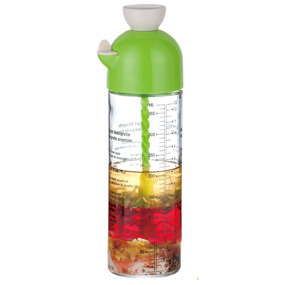 • Measuring scale and delicious recipes printed on the bottle. • Silicone plug seals the spout. • Follow your favorite recipe, grip and shake! Recipes and measurements printed on the bottle. • Aesthetic design with stainless steel trim. • Efficient 36-edge blade design for thorough mixing. • Large capacity glass jar, perfect for entertaining. • Recipes and measuring scale printed on the jar. • Stainless steel trimmed lid covers a silicone non-drip spout. • Plastic mixer easily removed for cleaning. Hy3 has innovated again with a new lid and fresh styles. The creative CAPLOCK lid uses a one-hand operation to open our proven 360-degree silicone seal. The lid locks back when opened so you can drink freely. Also new are several attention-getting designs and prints. 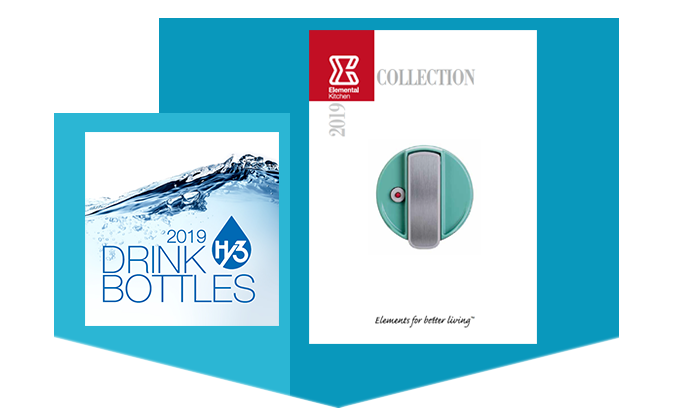 Our STATEMENTS series will surprise and please you with 6 choices of unique designs and 3 available colors, all imprinted on our BPA-free genuine TritanTM bottles. Light and healthy eating, healthy hydration. Let’s welcome summer! Healthy hydration for the long haul is automatic with the Camlock JOURNEY series of Hy3 bottles. 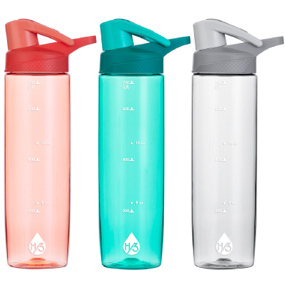 Made from BPA-free Tritan™, the 750ml bottle features new colors and our innovative Camlock lid for a safe seal and easy use. Fill it up, then start your adventure. When simple is too simple, the Camlock STATEMENTS Series can say what you think. 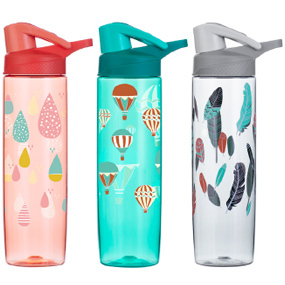 Available in BPA-free Tritan™, the 750ml hydration bottle gives you a choice of six bold patterns to express your mood and brighten your day. The easy-use Camlock lid adds just the right touch of casual to your STATEMENTS. Find out what new products we have for you. You signed up for this newsletter at the Company website. 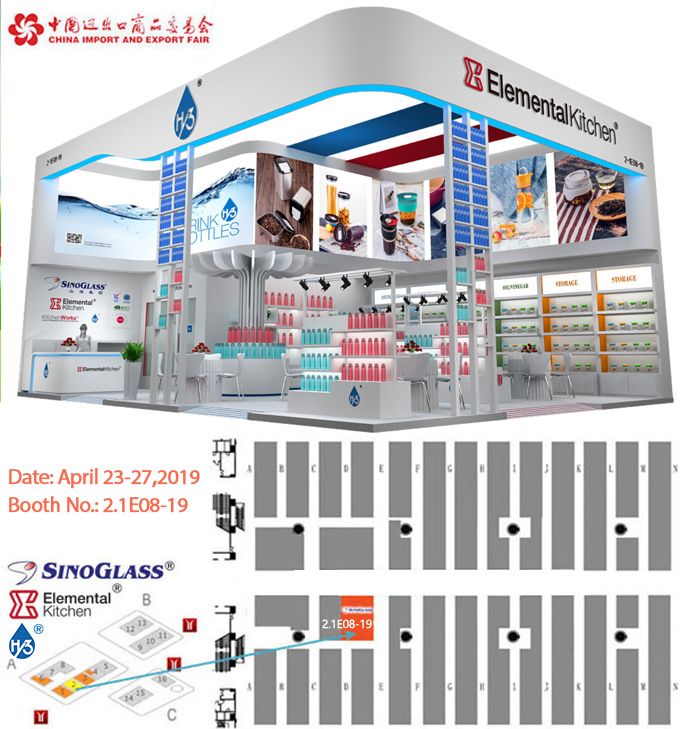 © 2019 SinoGlass Housewares Co., Ltd. All Rights Reserved.